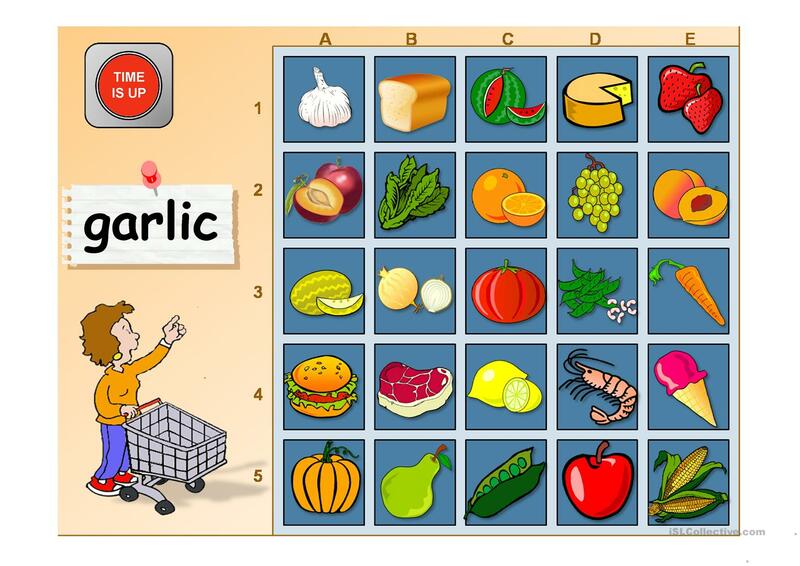 This interactive Powerpoint presentation is a multiple choice game on food. The students have to find out the picture corresponding to the word.Hope you like it. The above downloadable printable was created for high school students, elementary school students and kindergartners and nursery school students at Beginner (pre-A1), Elementary (A1) and Pre-intermediate (A2) level. 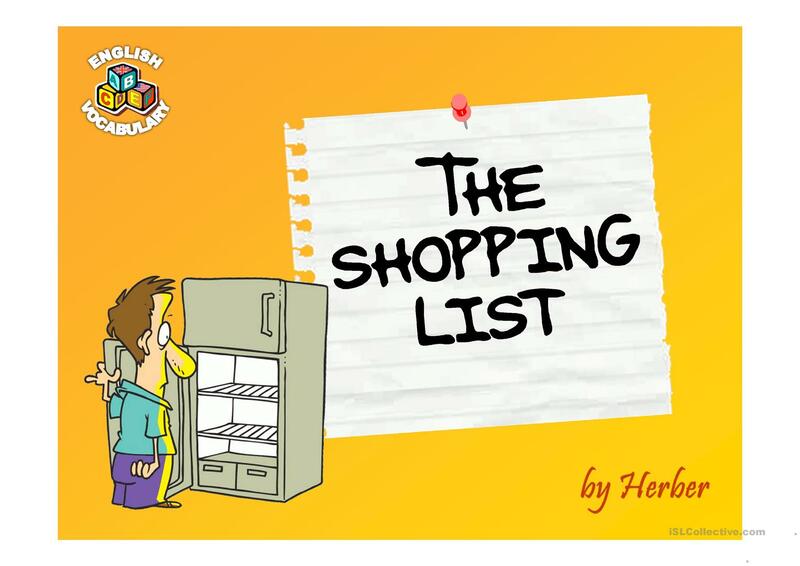 It can be used for working on your pupils' Spelling, Speaking and Reading skills. It centers around the theme of Food.